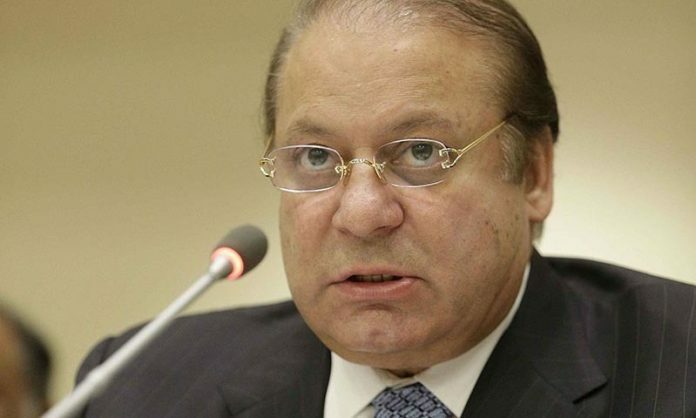 ISLAMABAD, June 6 (APP): Prime Minister Muhammad Nawaz Sharif on Monday directed the Ministry of Water and Power to ensure no power outage at the timings of Sehr and Iftar. The directive for uninterrupted power supply will be uniformly implemented for urban and rural areas. The Prime Minister asked his Office to strictly monitor the timings of loadshedding, the PM’s Office said.